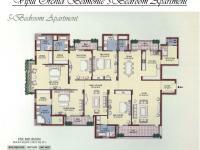 Residential apartment is available with 100% power back up, airy and well ventilated, spacious balcony with every room, excellent covered woodwork and fitting-fixtures, modular kitchen, parking, security, swimming pool, club, gym, shops, ample green areas, children playground, with open lawns, walled complex, its located very close to most of the basic amenities with school, hospital and mall. 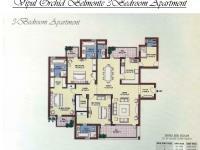 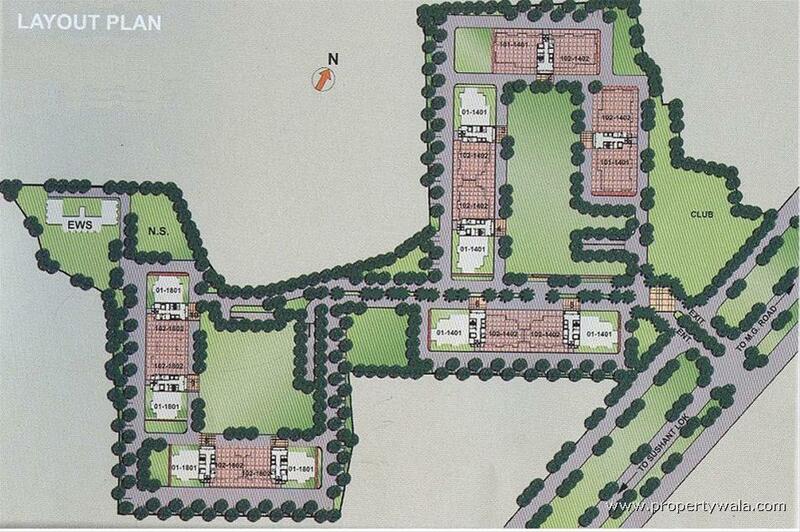 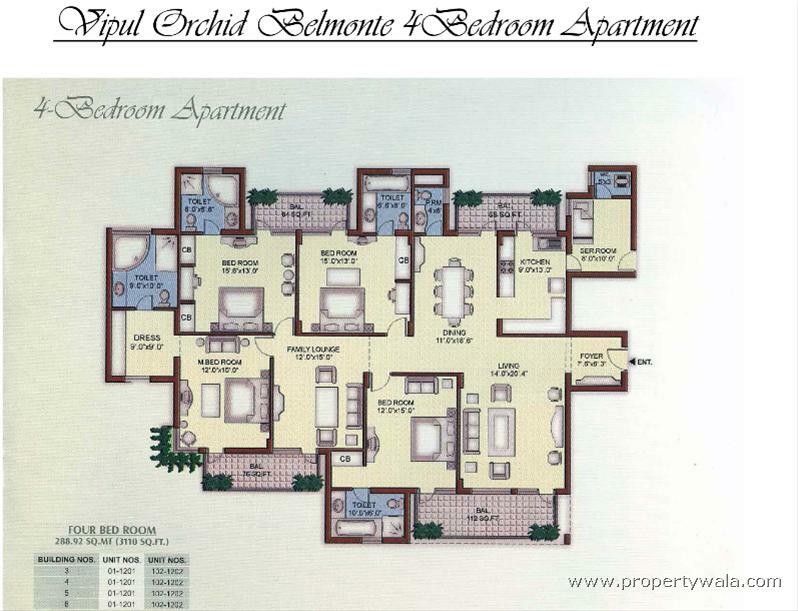 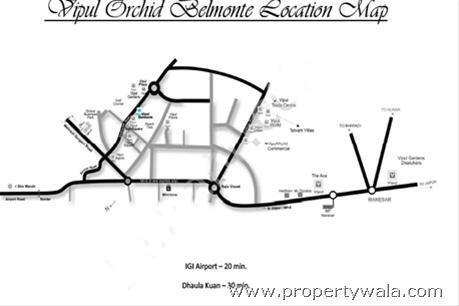 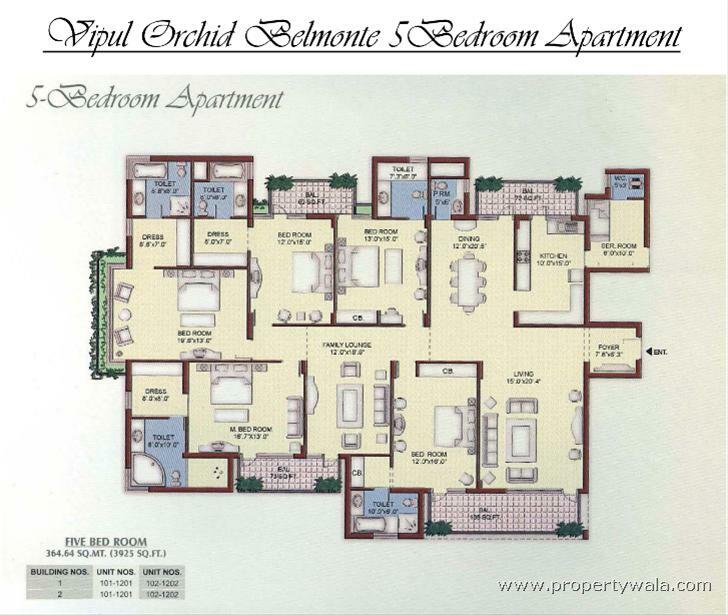 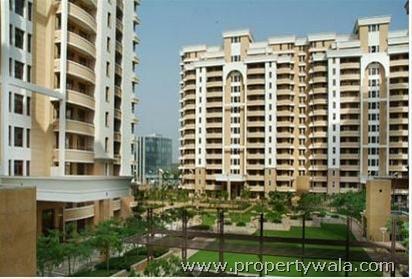 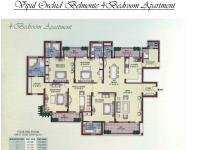 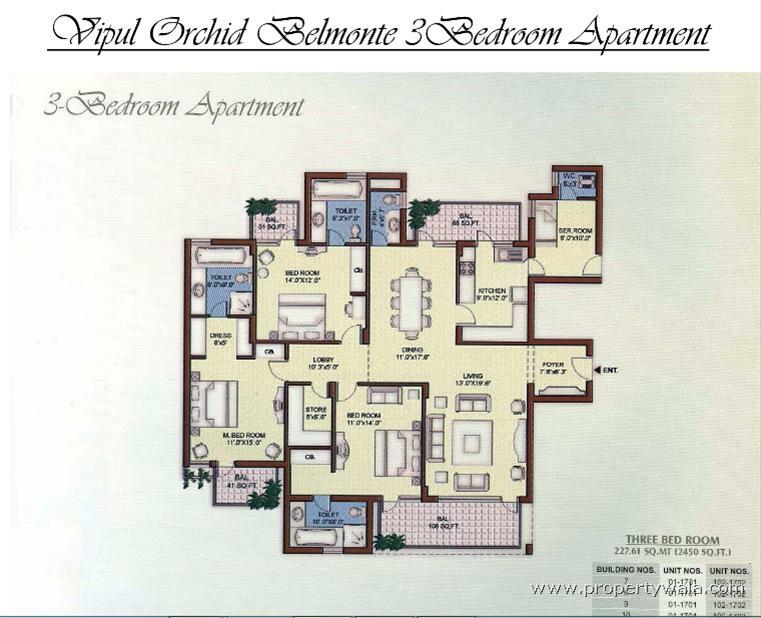 Located in premium localities which are one of the most well developed areas of Gurgaon. 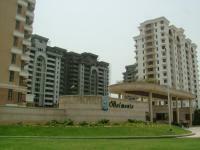 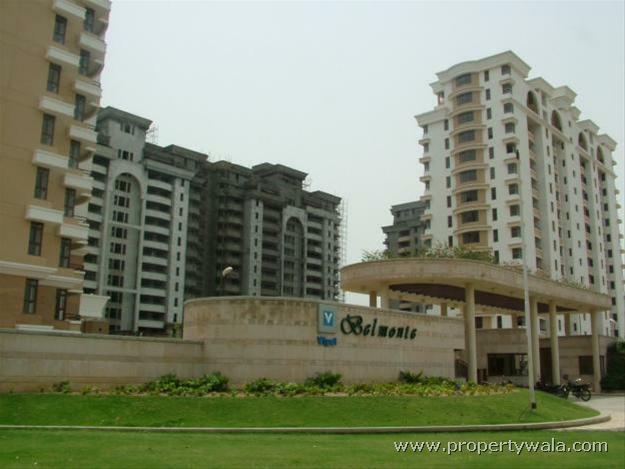 Golf Course Road is one of the posh areas in Gurgaon and is near by metro, golf course, hospital, malls etc.